Kale (Brassica oleracea) is also known as leaf cabbage. It is a species of wild cabbage grown for its dark edible leaves. The leaves of this plant are normally green but can be purple in color too. These kinds of vegetables are known to deal, not only with general health but diseases like cancer too. 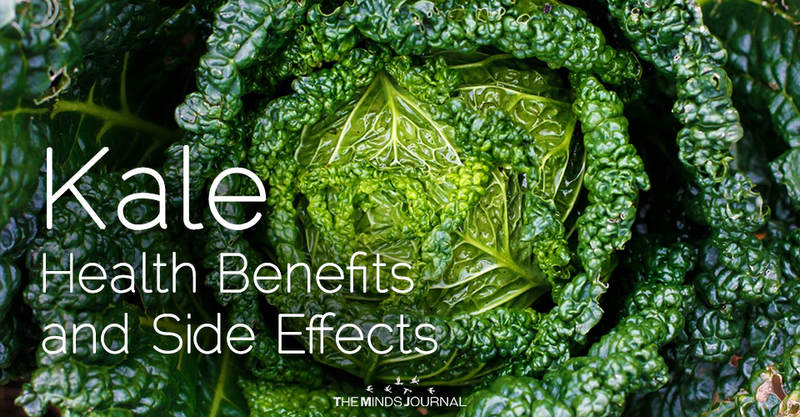 Even amongst this, Kale is unique because it has the widest range of antioxidants along with Vitamin K and Vitamin E that is very heart-healthy. It helps to lower cholesterol levels and helps reduce the risk of some types of cancer. The extract or the juice also ceases the growth of existing colon cancer cells. A vegetable that has a deep color the way this leafy vegetable does implies that there is a high nutritional concentration. Also, a range of antioxidant and anti-inflammatory effects in the body can be achieved upon consumption of Kale. 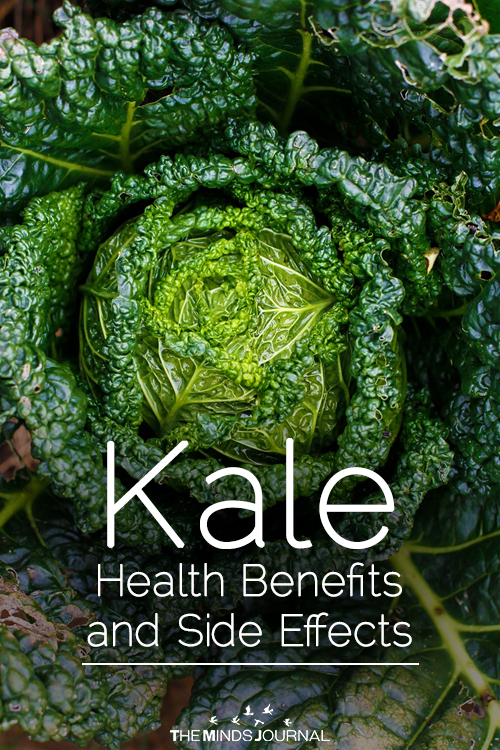 Kale fiber can aid digestion but one should probably not eat excess of kale. The best solution is to simply add it into a healthy diet with other fruits and vegetables. and scalp. These acids also reduce dandruff and may even speed up the growing of hair. To lose weight, a person needs to consume lesser calories than he expends. Consuming a low calorie density diet can promote weight loss because that helps one feel fuller without eating something unhealthy. Kale has low calories which is fibrous, contains vitamin C, K, A, beta- carotene and manganese. The leafy vegetable has micro-nutrients that help to make and break down sugars and proteins. Diets rich in carotenes helps support eye health. Kale is rich in potassium too. Consumption of it helps in reduction of blood pressure which is a risk factor for anyone having diabetes. Kale smoothies have been a trend past quite some time now. People are blending varieties of berries, bananas and other healthy calorie-rich food in combination with Kale. Considering some add-ons like peanut butter, coconut milk, rice milk, and yogurt, the calorie count can shoot up high.